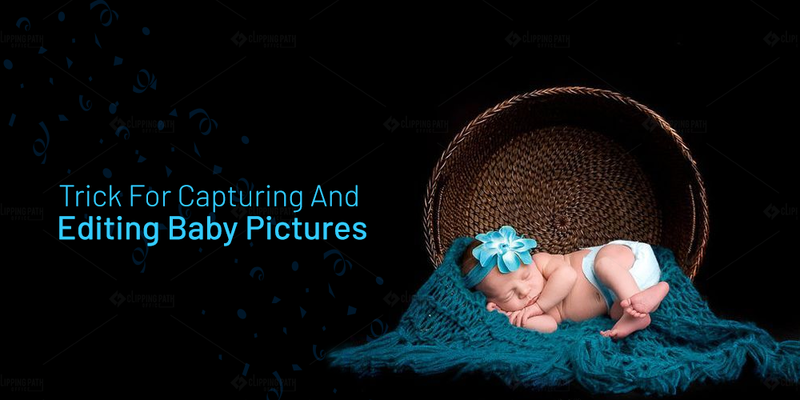 The first relevant tip regarding the capturing of the baby pictures is taking the great poses of the baby which must be appealing in looks and also must be comfortable for the baby. You have to shoot with the natural looking pose of the baby like when it is sleeping or laughing that must look interesting enough. Remember to make the focus on the face of the baby that holds all the emotions and the expressions resulting in the awesome pictures of babies. When we use the term photography it means writing with light. So lighting is the crucial requirement for the photographer. You have to be very careful regarding the light when you are going to shoot the babies. The light must be adequate and with that, it must be soft and the pleasing to the eyes of the babies. 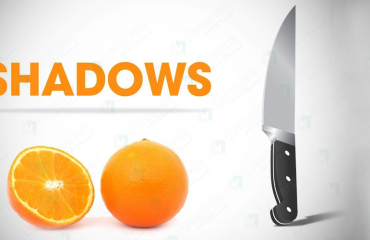 It is advised to not use sharp shadows for babies as they are very delicate and fragile and can’t bear such contrast and sharp shadows. It is essential to use props with the babies to make the pictures looks quite interesting and magical. Use decent props that look creative and innovative with the babies. You can use props like a basket or can dress the baby in funny and exciting costumes. It will add that extra zeal in your images. You can include the parents in the shot for showing the connection between the parents and the children and with that, you can make use of the good poses and remember you have to use the contrast of the babies and the parents in the good and the protective way. 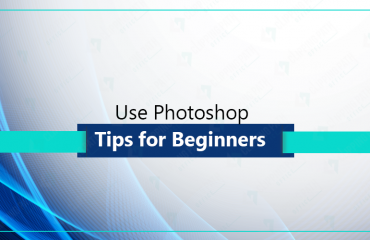 You can easily remove the background if you are not finding it appealing with the images with the help of photo editor. By removing the unwanted background you can make the pictures look pleasant or the other option is to use another background instead of the unwanted one that can also give the finest looks to the images. The other important and crucial step in the editing process is photo retouching. 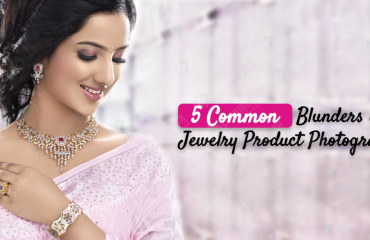 It means correcting the balance and the colors of the images to make the images look more striking and appealing. This can be done with the help of the photo editing software that comes with many features and the presets. If you don’t have too much time you simply can use the best preset for working with the images. Remember the rule of thirds while editing and capturing the images. This rule tells us about the better composition of the subject and it makes the subject of the image shine naturally. So cropping the images following the rule of the thirds is necessary but don’t try to cop too much as the images will lose its original looks. Effects can be used from the editing software that allows the user to make the images more attractive and engaging. There is a number of effects that can be used by the editor of the images to make them super exciting. It will attract the attention of the viewer but for that, it is significant that you choose the effects very carefully according to the looks of the images. You also can make use of the variety of the captions and filters for capturing and editing the images of the babies. But memorize the thing that you have to use those captions and filters that add softness in the images and can greatly emphasize the subject in the images. By using the caption you can easily depict the story hidden in the images and that will make it complete in a real sense. That’s all about the capturing and editing of the baby pictures. Use these tips to have great results with regard to the images of the babies.